Over the last few years, women’s boxing is taking a larger stage in the boxing community. Not only has fighters like Claressa Shields become household names but promoters know they can carry a card. On Saturday night at The Entertainment and Sports Arena, local boxer (Ashburn, VA), Tori Nelson (18-2-3, 3 KOs) will face off against Sanna Turunen. This will be the second opportunity of Nelson to be involved in the main bout of a card. She was defeated by Shields earlier this year. The live bout was the featured event on Showtime. 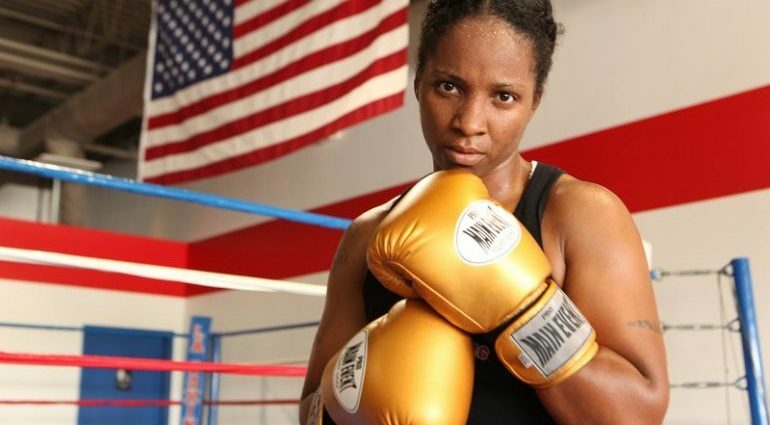 Since that loss, Nelson lost to Christina Hammer and defeated Tiffany Woodard. Dusty Harrison (30-0-0-1), another fighter local to the Washington DC area, has pulled of Saturday night’s fight due to injury. This was supposed to be Harrison’s comeback fight. He hasn’t fought since 2016. The card will also feature action fighter, Sam Crossed (7-0). The Greenbelt, MD native has been battling injury but the 31 year old is starting to become a local favorite. “I had a few injuries. Fights have fallen through, and at my age, I need to be more active. I am hoping that more shows like this come up in the area, so I can get on those cards,” said Crossed. Dominic Wade of Largo, MD will face Marcus Upshaw in a six round bout.